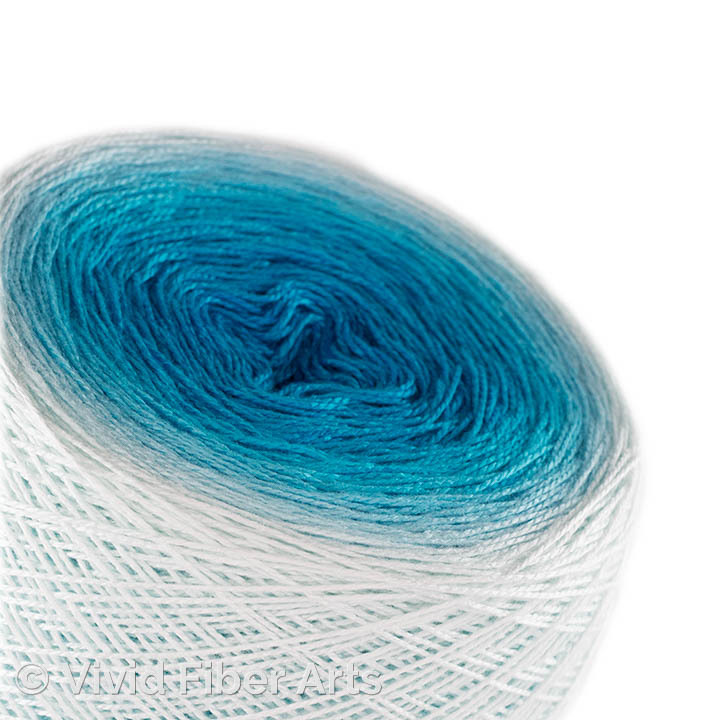 Faintest hint of aqua to medium turquoise. 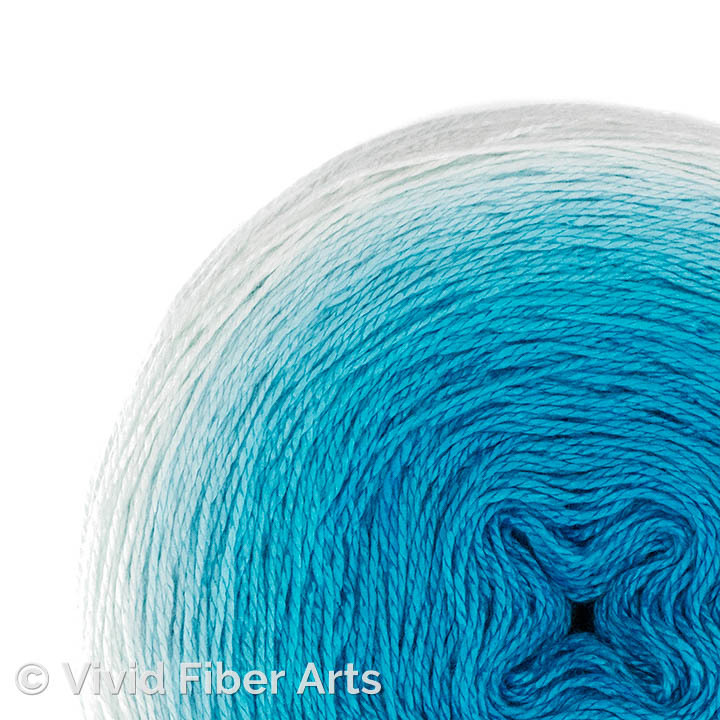 Choose from a variety of base yarns in Tencel® (lyocell) and cotton. 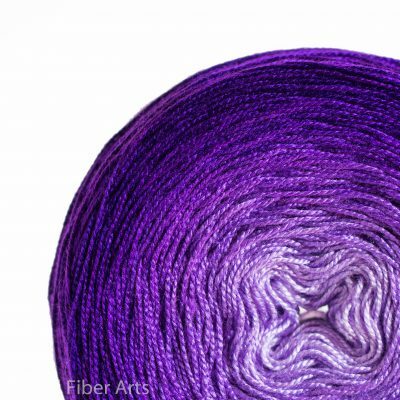 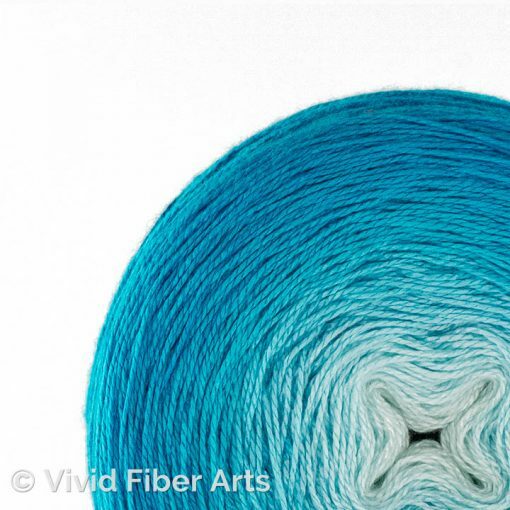 For a detailed description and comparison of Lux base yarns, click here. 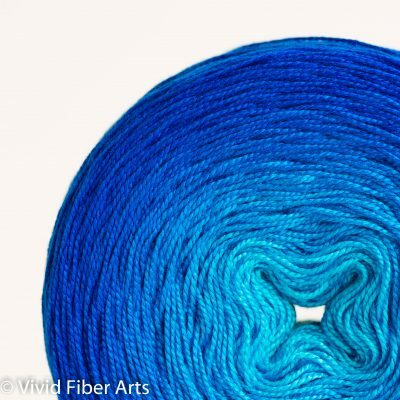 If your desired base yarn is out of stock, please join the waitlist and we will contact you when there is more available. 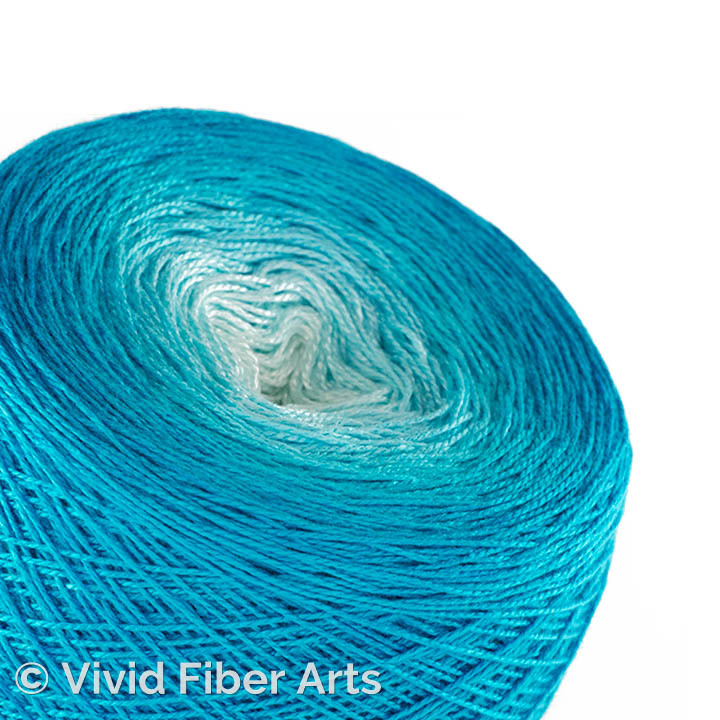 For more information on the waitlists, click here.